Oakville is known for its robust history, beautiful luxury homes, nature parks, museums and golf courses, but what makes Oakville really rich is the people who call it home. 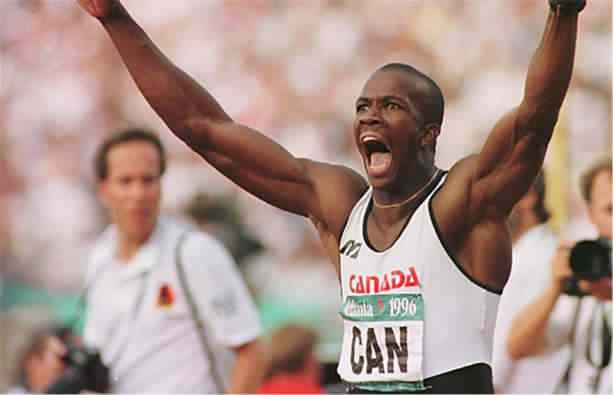 The following are 3 famous sports figures from Oakville who have made their mark in the world’s arena. Most people dream of buying a home or two to call their own, but simply owning several homes is just a drop in the ocean compared to owning an entire city – if you happen to be a billionaire, that is. Here is the list of the top 5 billionaires who can buy all the homes in your city if they ever wanted to. The beautiful restored summer home which belonged to award winning Hollywood actress Katherine Hepburn is up for grabs. The beachfront property, which has been with the Hepburn family for almost 100 years and which was bought by the Sciames in 2004 a decade after Hepburn’s death has recently been renovated and is now more breathtaking than before. Weekends are a time to indulge in some lifestyle enriching activities, and few towns can boast of great places to visit on the weekend like Oakville. Whether you may be a new resident, just passing by, or a native Oakvillian, these places with their diverse offerings of activities should make your list of 3 great ways to spend a beautiful Saturday in Oakville. None can visit the Glen Abbey area and not be tempted to indulge in playing golf at the famous Glen Abbey Golf Course. Situated around the middle area of the historic town of Oakville, this golf course has hosted several Canadian Open Championships, 25 to be exact. Oakville evolved from a thriving port of entry for sailors and merchants to the town that it is today through its hundreds of years of history. In the early 1800s, the town of Oakville was both the end point for the Underground Railroad and the outpost of British North America - both influential factors as to how Oakville flourished. Are you a connoisseur of the fine subtleties in a vintage bottle of barley and hops? If so, then our latest top 10 list is for you! We've compiled a mouth watering list of the worlds finest brews, from an ancient egyptian recipe recently discovered to beer made directly from an antarctic glacier, this list will surely fill your belly while emptying your wallet. We hope you enjoy! For a group of Oakville residents from Wedgewood Drive, their quest to get more speed bumps on their streets to slow down speeding vehicles is still at a screeching halt. The speeding issue on Wedgewood Drive has been a problem for at least two decades. The Russian multi-millionaire Roman Abramovich’s super luxury yacht Eclipse has officially been ‘eclipsed’ by Azzam, the newest titan in the superyacht universe. 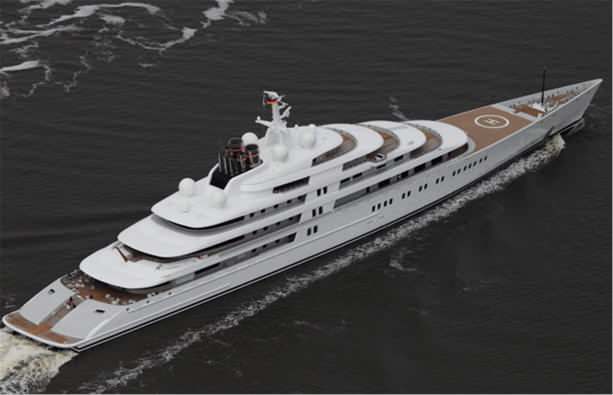 The Azzam is 590 feet long yacht, making it 57 feet longer than Abramovich’s yacht called the Eclipse. In fact, the Azzam is longer than a football filled and larger than the United State’s Arleigh Burke, a navy cruise ship standing out among others due to its highly extensive capacity.